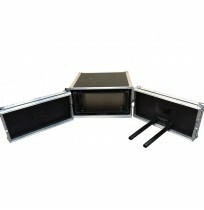 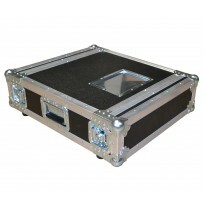 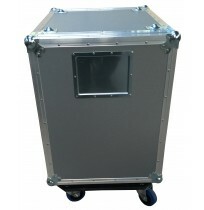 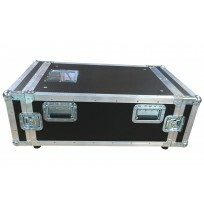 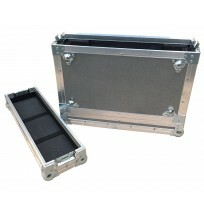 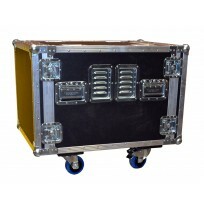 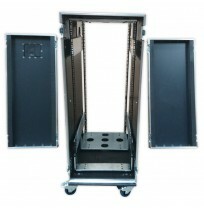 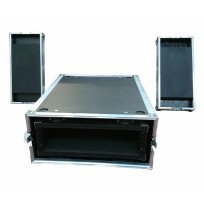 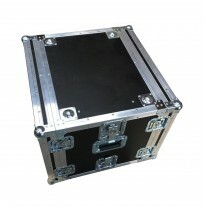 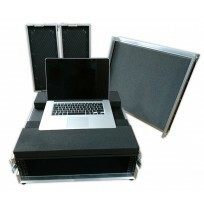 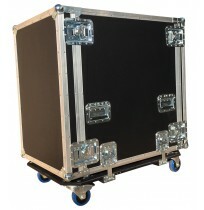 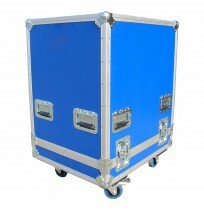 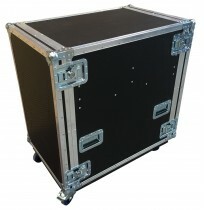 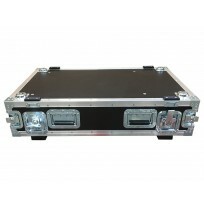 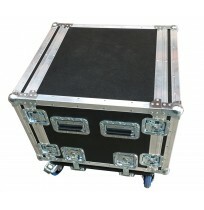 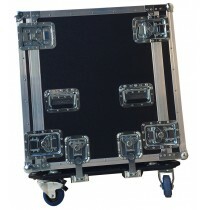 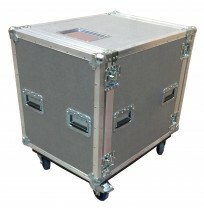 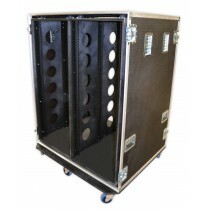 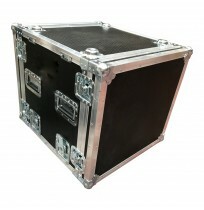 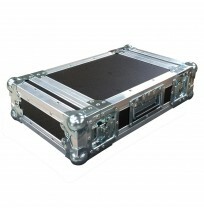 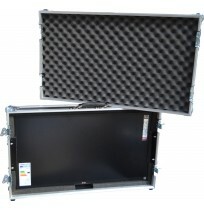 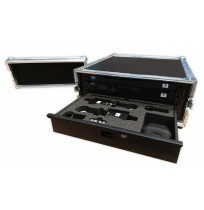 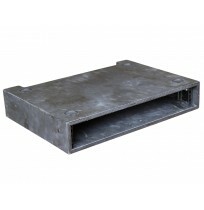 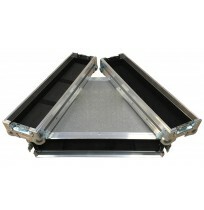 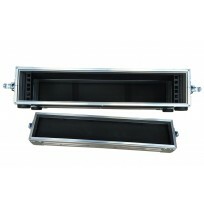 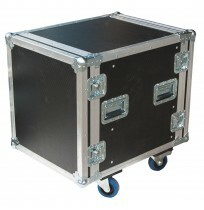 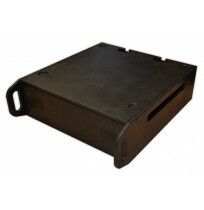 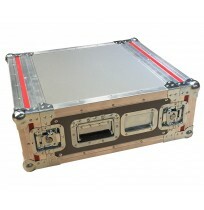 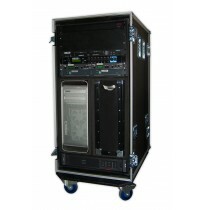 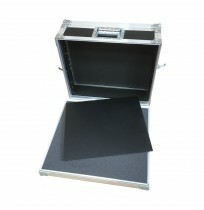 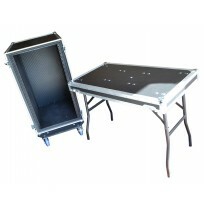 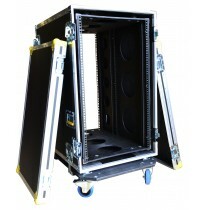 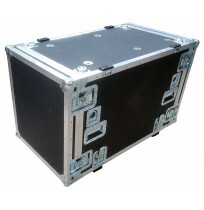 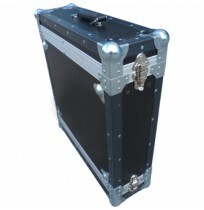 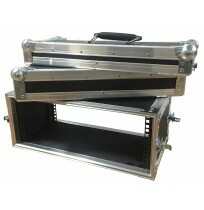 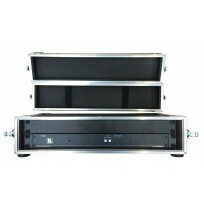 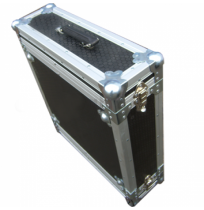 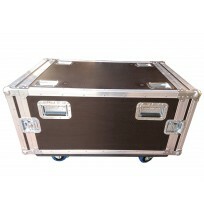 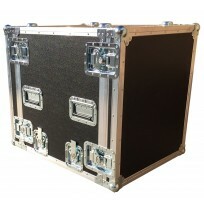 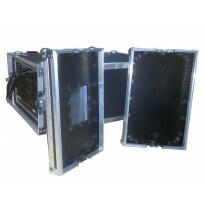 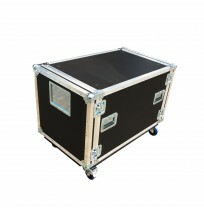 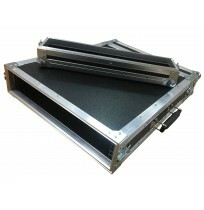 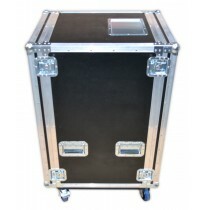 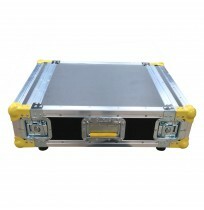 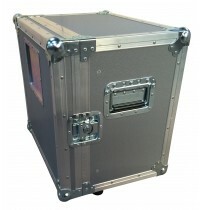 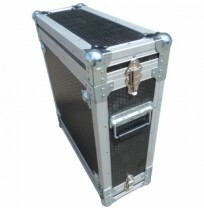 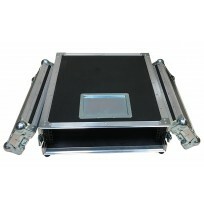 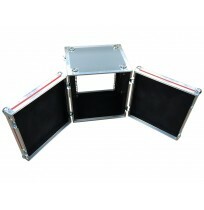 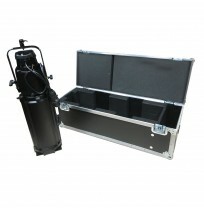 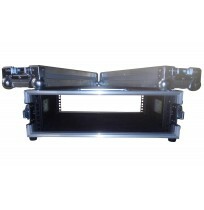 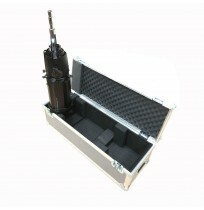 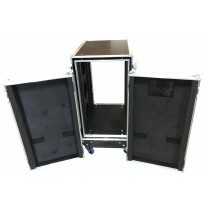 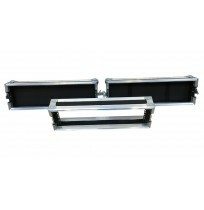 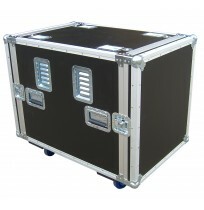 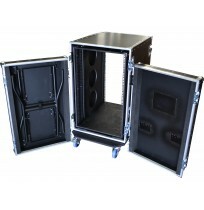 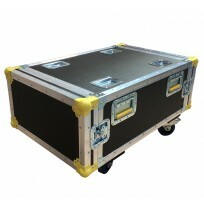 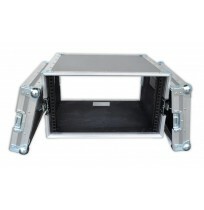 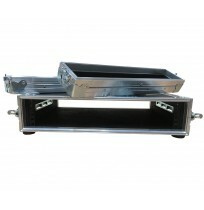 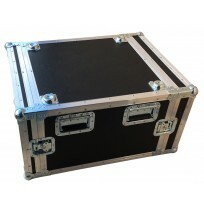 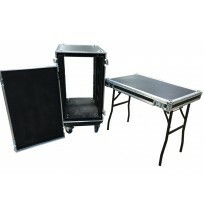 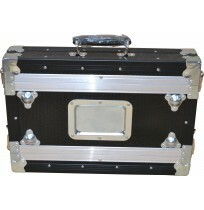 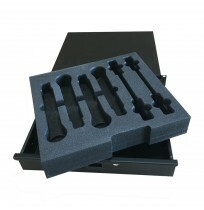 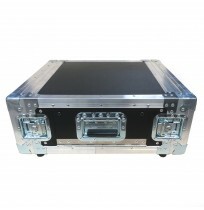 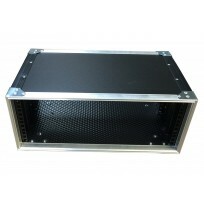 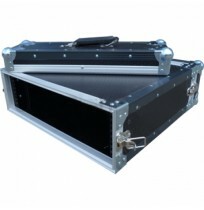 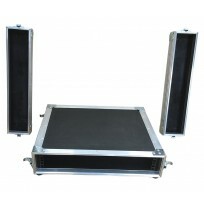 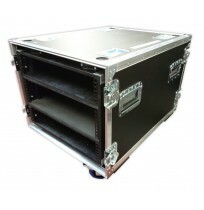 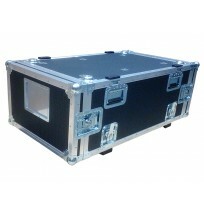 At Best Flight Cases we manufacture a vast array of racking systems to accommodate a wide range of electrical systems. 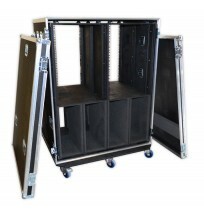 Whether you require a Standard Rack, Shock Mounted Rack, Double Bay Rack Case, Rack Mount PC Case or even racks designed for a collection or specific systems, we can cater for them all. 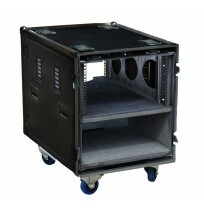 We can design and manufacture from the standard 19 rack to any bespoke specification in a wide range of unit sizes and types. 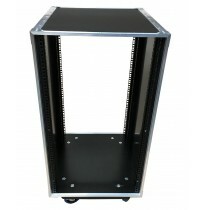 We also supply all the different types of rack fitting from rack nuts to 5U lockable rack drawers, and metal rack frames. 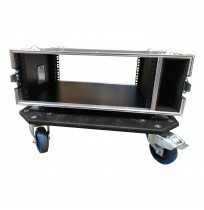 Along with shockmounted racks, we manufacture double bay 19" racks effectively doubling the space avaible for mounting your equipment. 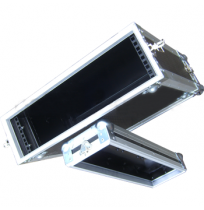 At BFC we don't dismiss the importance of presentation and offer custom options to enhance your image in the market place.